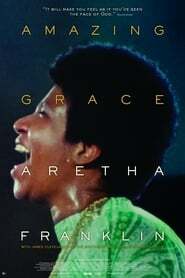 Although it was released in New York last fall, “Amazing Grace”, the long-lost Aretha Franklin documentary, The Advocates will finally enjoy a full commercial premiere in theaters. Select movie theaters in New York and Los Angeles will begin screening the film beginning on April 5, before it begins to show on the big screens across the country. “Amazing Grace” was originally filmed in 1972 during Franklin’s performances at the New Temple Missionary Baptist Church in Los Angeles. 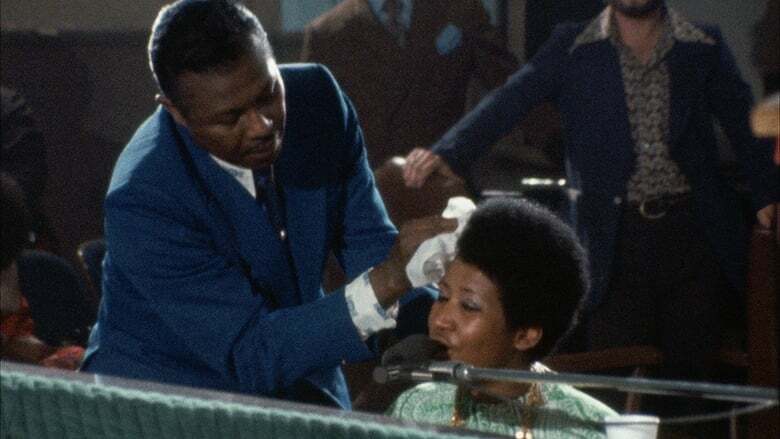 The Queen of Soul, who died in August 2018 at the age of 76, Intimate Strangers was filmed by acclaimed director Sydney Pollack, author of “Tootsie” or the agonizing “Danzad, Danzad, Malditos”. A series of technical problems prevented Hotel Mumbai film from being released as a complementary piece to a spectacular double album released in that same 72. The main problem was that Pollack made the mistake of not using clappers during the filming, to make sure he could edit with ease the 20 hours of raw footage he made. The project remained unedited for decades, also due to later complications, including long legal battles that prevented the film from being finalized. Finally the documentary was completed in 2011, after the producer Alan Elliot (who had acquired the rights to the film in 2007) formed a production team that used digital technology to edit the images.